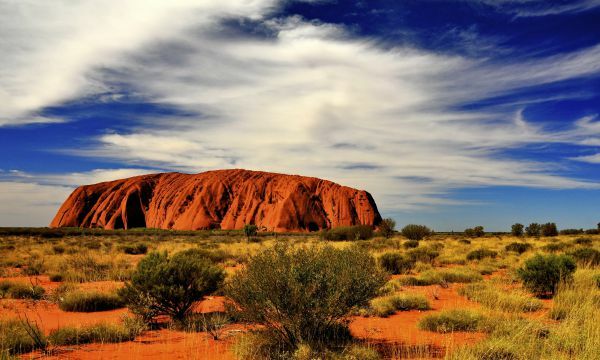 Australia is a highly recommended travelers’ destination due to its rich diversity in culture, history and nature. It offers magnetizing and fascinating features running from the beautiful islands, mainland, vast deserts and a number of unique animal and bird species. Furthermore, its urban life is exclusively attractive to indulge in and participate in the city’s cultural and social hassles. Discussed below are some of the top ten best attractions in Australia. This city has a wide selection of attractions; wildlife views, aquatic fun and the city’s diverse culture. 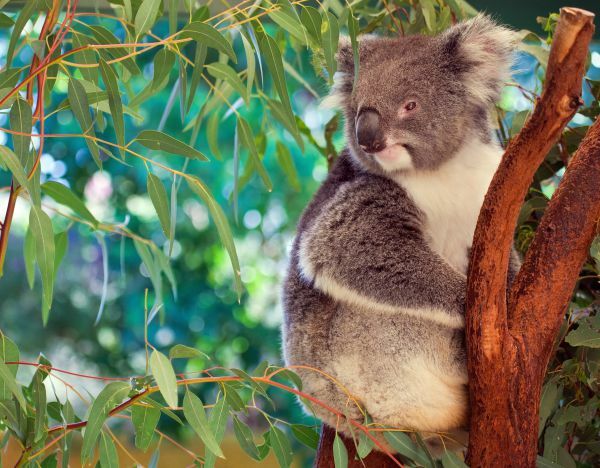 Common attractions here include the Perth Zoo, Lake Monger, a range of beautiful gardens and The Perth Mint. Also, there is the Australian Museum where a number of historical artifacts have been preserved for both tourists and the upcoming generations to see. Don’t miss famous performances done at the Concert Hall where you will enjoy performances done by many celebrities. The famous attraction of Sydney is the Sydney Opera House that was designed by the famous architect, John Utzon. Travelers who come here enjoy the stunning front and backstage views of this grand architecture. Moreover, other attractions in Sydney are the Harbour Highlights, Hunter Valley Wines, the Jenolan Caves and the Marine Aquarium located at the Darling Harbour. You won’t miss the cool sea breeze as you enjoy watching the cruises take off and arrive at the coast of this unique tourist spot. If you are searching for a spot to relax and take a break from the 9-5, then this would be your ultimate destination. There is quite a lot to enjoy here ranging from the rich historical, cultural and natural background. 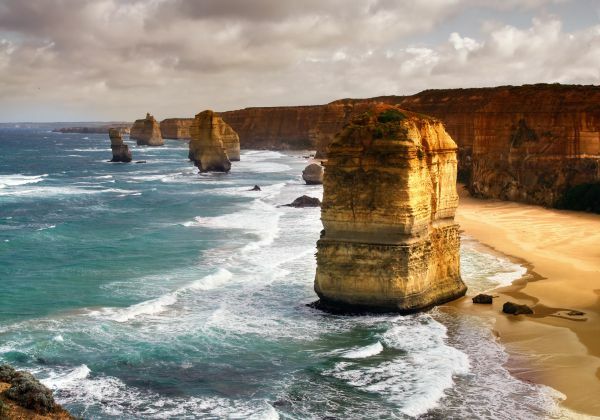 Among many other spots in Australia, there is a number of spectacular beaches to relax and enjoy the moment. Its wildlife and beauty will leave you breathless. 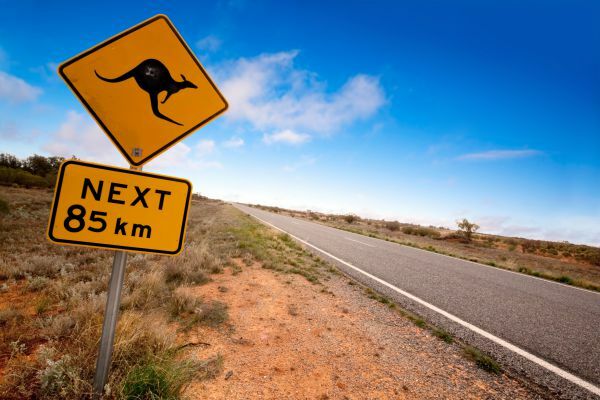 Register for Australia ETA to apply for an Australian Visa, today! This is one desired heritage spot in Australia. It stretches for about 200 kilometers from the coast and a hundred kilometers to the west. Here you will find a variety of wild life, bird species and native plants of some which you may have never seen before. This is the largest rock monolith in the world. It is among the wonders of the world and one that you can’t afford to miss. It’s very ideal and interesting to watch especially during the sunrise and sunset because at different times during the day a range of colors appear on the rock and form fascinating patterns. A peaceful place where you will enjoy watching nature’s beauty; animals such as koalas, wallabies, kangaroos, goannas, dolphins, sea lions, fur seal, whales, eagles, echidnas, and even the Ospreys. It’s among the best planned towns in Australia and the entire world. Nightlife here is at its peak while alongside are the Adelaide Hills which harbors a number of national parks and game reserves. Widely known for its cable car tours, Jamison Valley has become the ultimate destination to most tourists who travel to Australia. The landscape of this here is quite attractive and worth a visit. This acts as the main entry to the Great Barrier Reef- the biggest coral reef in the world. It’s also a home to some rare aquatic life that you can see everyday. Covered with sand and harbors where most endangered animal species live, some would refer to it as a home of hidden treasures. It’s beaches look like a haven and are the ultimate destination to most of the Australian tourists. 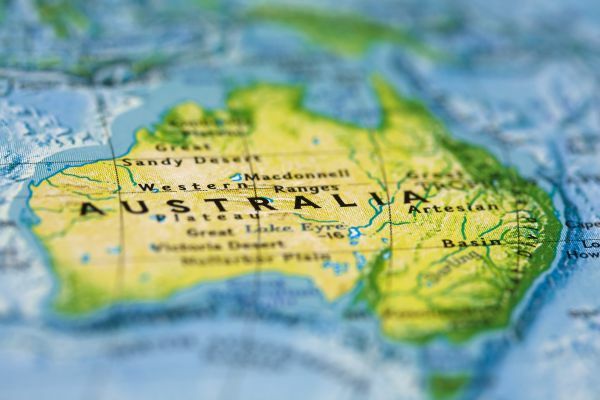 Plan your travel to Australia this coming vacation by applying for Australian Visa to get a chance to tour all the places without any inconvenience. Be on the move. Jane Robert is a passionate blogger. She works on behalf of Australian Visa and has been writing professionally since 2010. As an avid reader and blogger, she shares her experience through her articles on Travel, Culture, History, Lifestyle and more. All contents in this article are written by Jane with edits made by the Every Girl, Everywhere team.